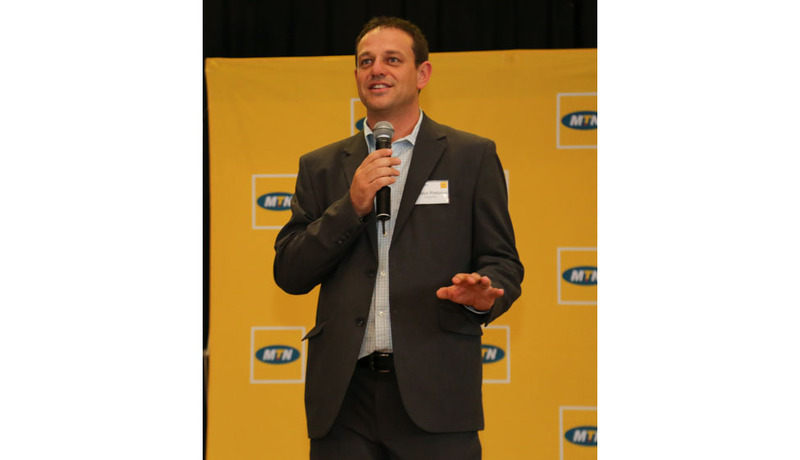 Quinton has 21 years of experience in speaking, facilitating & training within major corporations, universities and youth organisations across South Africa and aboard. He lives and breathes diversity and relates exceptionally well to people from diverse backgrounds. His personal story is a shining example of how one can overcome very difficult circumstances. Quinton is best known for the use of stories, humor, multi-media presentations and authenticity. Through a facilitation style that is highly interactive and probing, he is able to help diverse audiences make the transition from a subjective worldview and interaction style to a broader state of appreciation for the real breadth and complexity of social interactions in multicultural environments. Quinton weaves together lessons that leave lasting impressions on his audiences. • Leveraging Diversity for better solutions. • Quinton’s personal story of Moving from Survival to Thriving. • Leading Like a Hero rising to the challenge of leadership. • Nothing For Mahala - a critical look at the relationship between our values & our money.